Ready for the Trip Home - Building Families, Inc. Always bitter sweet when the family says goodbye and goes home! We are grateful to have the opportunity to help “build” this family! 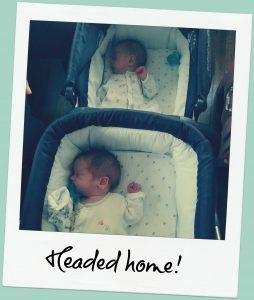 Safe travels to the little ones and their moms and daddy! ← Transfer and Bed Rest for Amanda! !